A VERY TASTEFULLY RENOVATED and FULLY FURNISHED APARTMENT of 70m2 on the 7th floor. 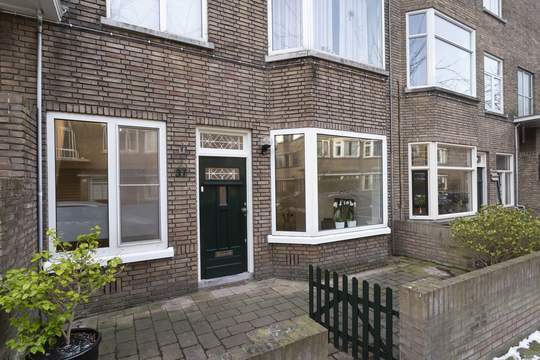 This delicious bright apartment has a spacious living room with a balcony with a spacious vieuw. There is a very big and spacious bedroom. The kitchen is equipped with all modern equipment and a luxury bathroom with shower, sink and toilet.